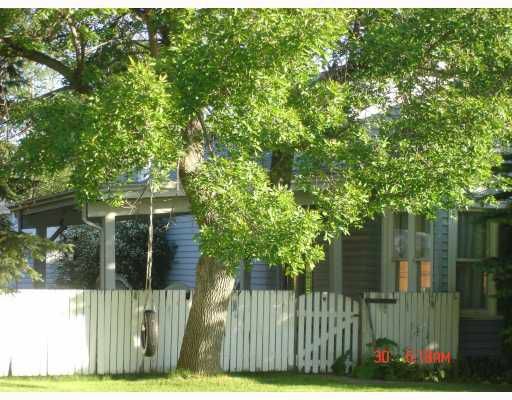 Character home in the crescents, covered deck off of living room, detached guest house, 2 gas fireplaces, loft that cold be used for an office or extra bedroom good sized fenced yard with single carport. Great location close to hospital. Caution please watch steps going downstairs.